Organizing a Book Drive for Read Indeed is easy, and we have all the tools you need to make it a success! Read Indeed encourages Community-focused Book Drives, specifically for book drives occuring outside of Minnesota. Community-focused Book Drives collect and distribute books in the same region (or community) to avoid shipping costs. We can help you find a needy organization in your region, or assist you with shipping your books to Read Indeed's warehouse in Hopkins, Minnesota. Step 1: Tell us about yourself by filling out the form below. Once received, Maria will send you tools to make your Book Drive a success. How do I find an organization in my community that needs books? What is the best age range to target, for collecting books? Where is the best place to hold a successful Book Drive? How can I advertise the Book Drive to get the right kind of children's books? What do we do with the "very used" or "less than gently used" books we collect? Are there any books Read Indeed does not accept? Serve free and reduced lunch to a large percentage of children; Read Indeed uses 75% as a benchmark. Report low scores on standardized testing. Have a high High School drop-out rate. Once you have identified a school in need, contact the school Principal. Maria finds that nearly all schools are appreciative of receiving books. You can also donate to food shelves, after-school programs for at-risk kids, and homeless shelters where the need has already been identified. Maria collects books for babies through teens. However, she finds the highest need to be kids in pre-kindergarten through third grade, when the love of reading is instilled. 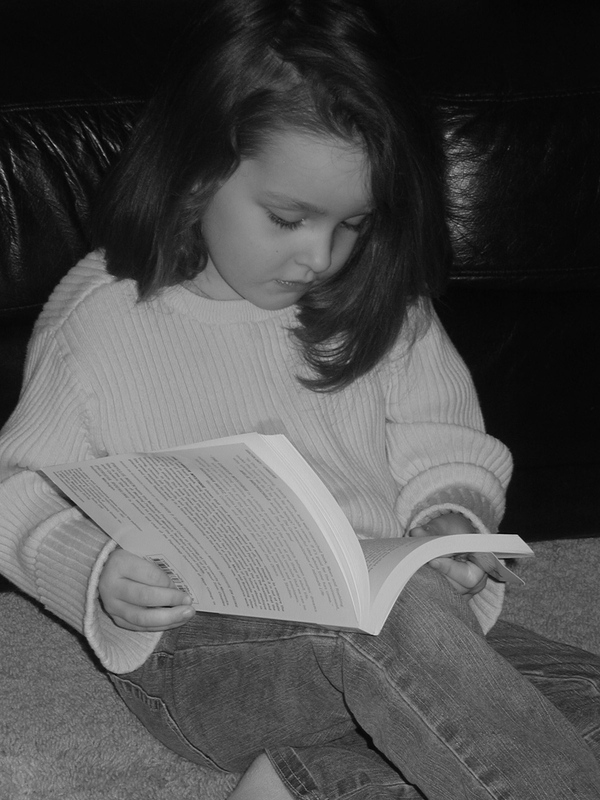 We find that by third grade, if a child hasn't started reading books in the home, it is difficult to make that transition. That being said, older kids need books too, but it may be harder to entice them if they are not proficient readers. Churches are a great place to collect books, as well as libraries and bookstores. 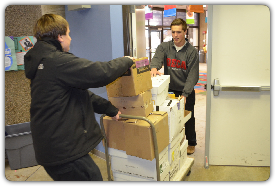 Many high-income schools host book drives for low-income schools in their community. Ask your neighborhood stores or restaurants to put a clear plastic bin in their shop to collect books. You don't need to settle on one location. You will find tools for Hosting a successful Book Drive on the right side of this page. We have learned that using Maria's story as the backdrop for a Drive, leads to success. Distribute posters in schools and libraries, send information to local media, email friends and family, share with co-workers, and post on social media sites. You will be amazed at how quickly the word can spread. Maria accepts all donated books, and counts them following a Drive. The books that children would not enjoy (e.g., homebuilding, self improvement), or are in bad shape, are given to a local used-goods store such as Goodwill. If the books are badly torn or damaged she brings them to the recycle center. Maria does not collect encyclopedias, manuals, textbooks or books over 30 years old. Please consider deliverying them to your local recycle center.